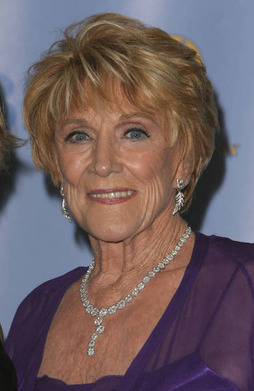 Kay Chancellor-Jeanne Cooper. . Wallpaper and background images in the Les Feux de l’Amour club. This Les Feux de l’Amour photo might contain portrait, headshot, gros plan, and closeup.